"It's going to be a breeze!" "Wow, I should probably set myself some goals so I don't get totally bored." "Maybe I can write another book." Such were my thoughts on maternity leave before the bubs arrived. It turns out that having twins is actually kind of time consuming. I've been swept along in a glorious yet sleep-deprived whirlwind of nappies, feeds and piles upon piles of laundry ever since my baby boys arrived at the end of October. And so that second book I'd be smugly planning has yet to materialise but that's no big deal because guess what you guys? My first book has now been published! Wheeeeee! May I introduce you to The Year of Saying Yes. So, here's the deal. I have always, always wanted to write a book. It's been one of my biggest #lifegoals since forever. So when, a few years ago, life dealt one of those blows that knocks you for six and then six more, I made a promise to myself and a very special person that I'd get the heck on with it. I started writing. I bagged myself a literary agent. And then I heard from Headline. 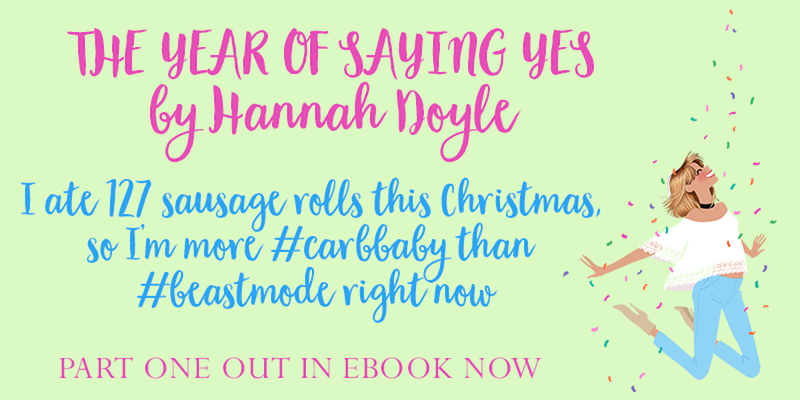 To cut a long story short, The Year of Saying Yes was born and I spent the first half of this year giddily writing it. The story follows Izzy, who's stuck in a major rut. Sure, she lives in London and she works on a fashion mag but the rest of her world is kind of basic. Plus the guy she's been in love with forever is completely unattainable. As Izzy trudges into the New Year, she's set a challenge at work. To start saying yes to dares and write about them for her magazine. Soon enough, she's gadding about and rediscovering that zest for life. But will the man of her dreams see sense? And will she gain more from this experiment than just a few extra stories to tell? There you have it, a little intro to the book I've been working on and am pretty proud to call my own. 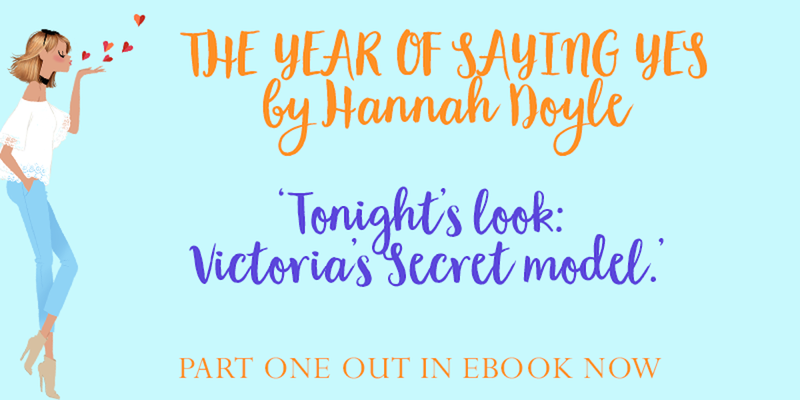 The Year of Saying Yes is being serialised and part 1 is out now. Squeal! 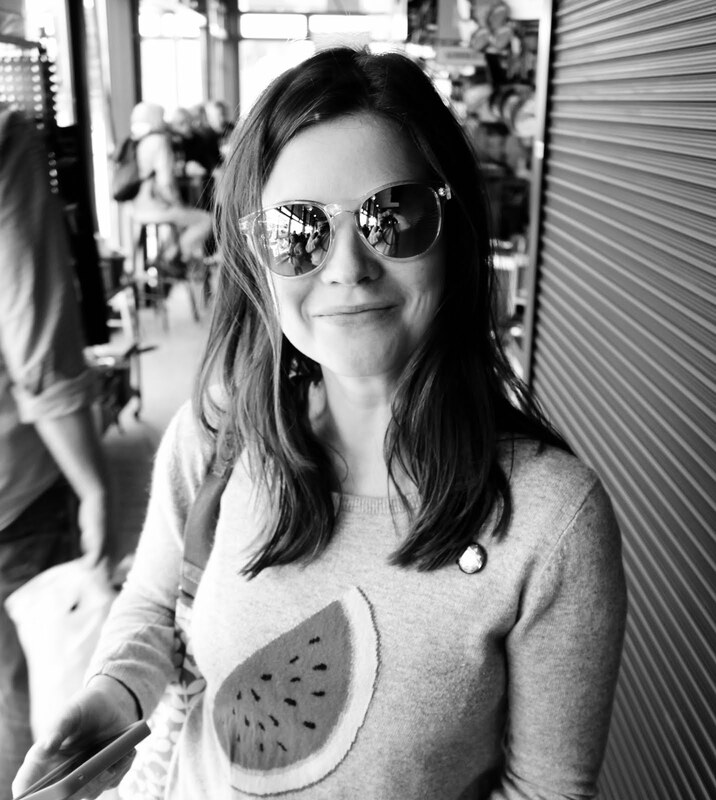 I've added a link below if you fancy a read (thank you thank you!) and I'd love to hear your thoughts. And a bit more on me from the fabulous gang at Bookends.